Stylish, adorable and useful! 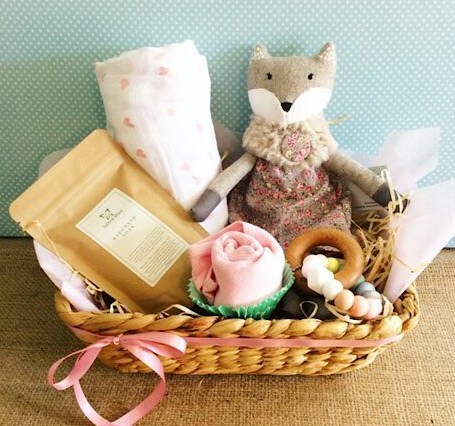 What more could you need from a baby hamper? All gift wrapped beautifully in a reusable seagrass basket.